SPC Solutions - SPC Solutions now offers LEED for Homes Accredited Professional (AP) provided consultancy services for green certification of low and mid-rise single or multi-family residential projects. LEED for Homes is a consensus-developed, third party-verified rating system that provides a basis for quantifying the benefits of green homes. The rating system measures performance of a home based on eight categories: site selection, water efficiency, materials & resources, energy & atmosphere, indoor environmental quality, location & linkages, awareness & education, and innovation. Each LEED-certified home undergoes onsite inspections and thorough performance testing to ensure proper performance. There are currently 150,000 residential projects worldwide certified under LEED for Homes green building standard and this number is fast increasing. However, in emerging markets, such as Russia, LEED for Homes is largely unknown but expected to become the choice of developers soon. As one of the first consultancy organizations in the Russian construction and real estate market, SPC Solutions now assists developers and builders to differentiate their high performance residential projects by certifying them under this prestigious green building standard to add further value to their investments. What is the difference between LEED for Homes and other green home programs? 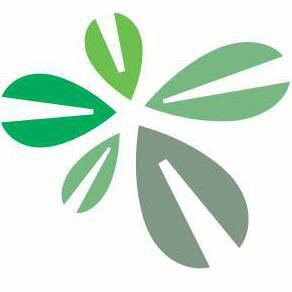 LEED is a national, third-party certification system for green homebuilding. It is designed to recognize leadership, so the program is rigorous and focused on measurable results. In addition, LEED provides a process and support system for builders to help them make informed decisions about their project, and achieve great success in green homebuilding. 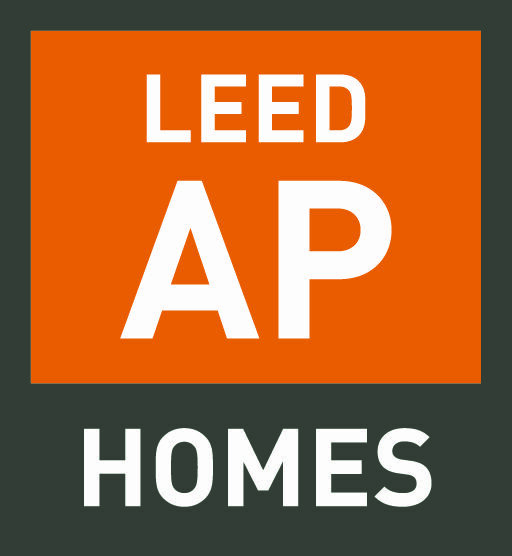 LEED for Homes helps developers to certify their high performance low or mid-rise residential projects by an independent rating organizations so that their project value can be attested by the U.S. Green Building Council, a highly respected organization specializing in providing guidelines for the design and construction of sustainable built environment, as well as its certification.